Analysis of AMSA’s Port State Control data indicated that there were 896 maintenance-related deficiencies issued in 2017 and 708 in 2018. This amount represents 13% of the overall deficiencies during 2017-18. Maintenance makes sure that a system continues to perform its intended function as per its design regarding the level of safety and reliability. 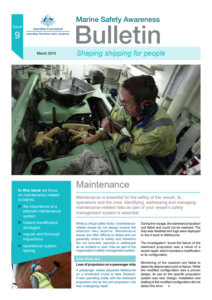 An effective and regular maintenance will result in less machinery failures and breakdowns, which in turn will reduce the rate of unforeseen operational delays and serious incidents. In addition, proper maintenance leads to cost-related benefits of improved productivity and efficiency. 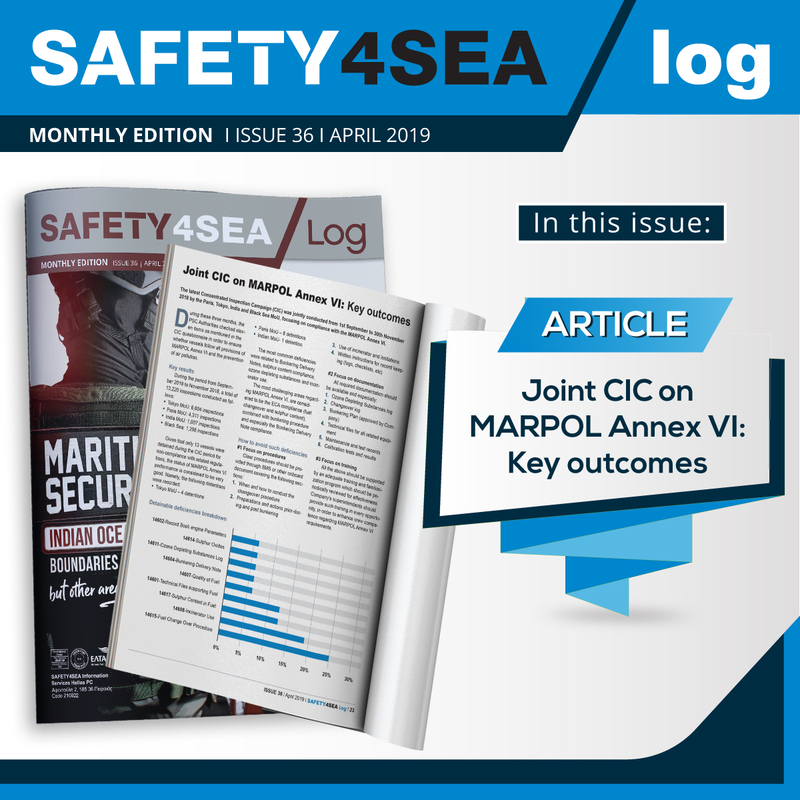 However, because of the complex nature of the maritime working environment, maintenance-related issues are often a result of interactions between organisational factors and latent conditions. 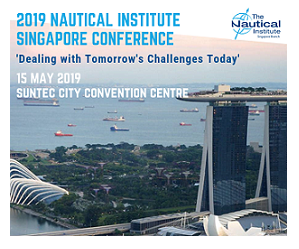 Namely, a recent study which included 1026 seafarers, identified that over 20% of seafarers reported working more than 69 hours per week with unpredictable working hours. Moreover, scarce resources mean people and organisations frequently have to make a trade-off between the time and effort needed to prepare for a task, and the time and effort expended doing it. 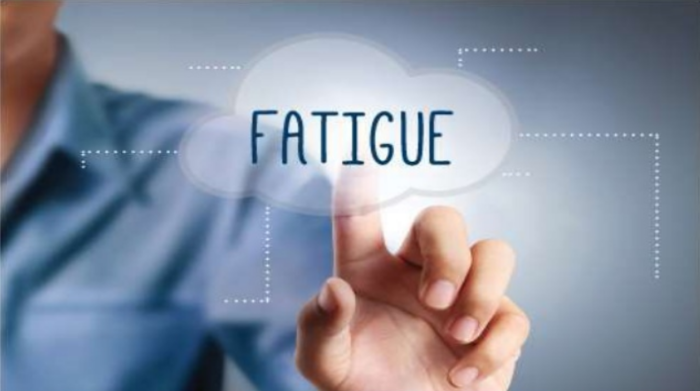 What is more, fatigue affects alertness and the performance levels of cognitive and physiological functions, such as decision-making, response-time and hand-eye coordination. When this is added to other risks in the environment, incidents may take place. Commenting on maintenance procedures, AMSA notes that they poorly designed ones can be unclear, out of date, inaccessible, and not written for the task or difficult to follow. This could result in deviation or non-compliance. Taking this factor into consideration, it is important to align procedures with the way tasks are performed and to include seafarers in their development wherever it is possible. Training is a key factor in maintenance. To leverage all the benefits from it, operators must make sure that training is relevant and up-to-date for the tasks at hand. A fact is that maintenance tasks may not finish within a single watch. 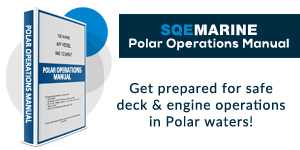 Seafarers frequently accept work in progress or handover incomplete work to an incoming watch. An effective and accurate transfer of information is crucial to avoid assumptions or misunderstanding about the status of work. In order to reduce errors, AMSA suggests operators to allow enough time for the watch hand-over. Norms are the unspoken rules about how work takes place in a certain workplace. 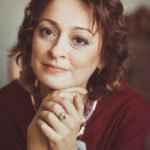 If exceptions to the rule occur, errors may also take place, while informal practices or shortcuts may be considered acceptable, if not addressed. What is more, if an action has been successful in the past, there can be an expectation it will succeed again without incident. 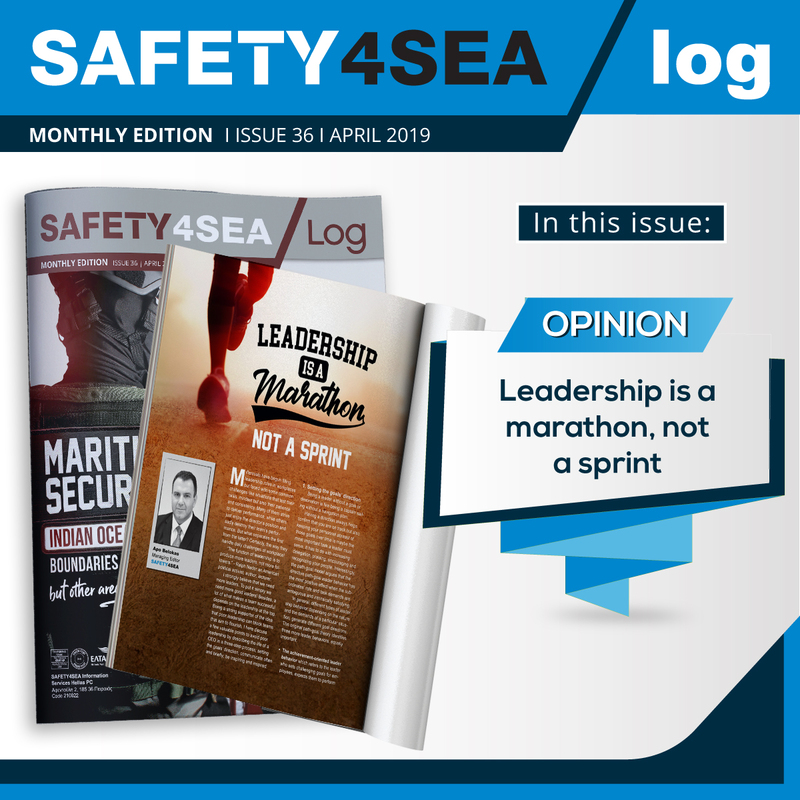 Finally, if the system or equipment is incompatible with the practicalities of the task, seafarers will resort to shortcuts and work-around solutions that may lead to unintended consequences.